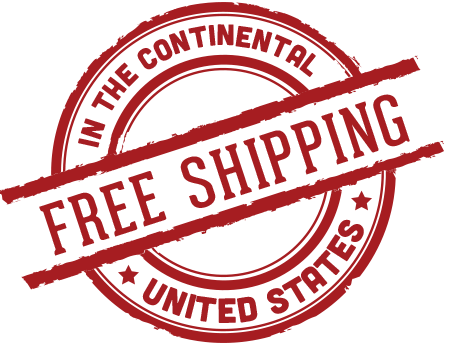 Free Shipping on Everything We Sell!! Check our current inventory here. This kit fits: Nissan Xterras and Frontiers that have swap in a VK56DE for their VQ40. Includes 10 hoses with stainless steel worm clamps. This kit will work with VK56DE swapped Xterra and Frontier platforms. This PreCool kit is a direct replacement for your rubber OEM hoses. Unlike Rubber hoses, PreCool hoses will not crack, stiffen or fail over time. Also PreCool silicone hoses offer a wider operational temperature range than rubber hoses. PreCool hoses are hand built using a multi-ply method, which enables them to withstand much higher operational pressures, then extruded hoses. Catch Can Hose Option: Two 3’ x 3/8” ID silicone hoses for a catch can setup. Hoses will color match your coolant hoses. These are listed as a separate product. ** Note: Your hoses will be made custom made and will take approximately 6 weeks to be shipped out to you. ** Note: Aluminum hard coolant line shown in picture is not included. You already have one coming off the bottom of your coolant res. Hoses are manufactured from with Nomex® (Meta-Aramid) fabric reinforcement between all layers. Liner is made of fluorosilicone and fluorocarbon which ensures the hoses perform even under the most severe circumstances. ** Note: Depending on how you configure your heater core hoses this kit may not include all coolant hoses for your swap. The following OEM hose part #s are not provided in this kit: At this time we so not offer these hoses in silicone. ** Note: Your hoses will be made custom made and will take approximately ~6 weeks to be shipped out to you. Due to the custom order nature of this product we cannot cancel your order once it has been place. PO Box shipping addresses will incur a $10 shipping charge. An invoice will be emailed to you.